Travis previously served in the Bush White House and has spent time at various conservative organizations and government institutions including the Heritage Foundation and Americans for Prosperity. He has spoken at several conferences, including the Conservative Political Action Conference, Freedom Fest and the State Policy Network annual meeting. 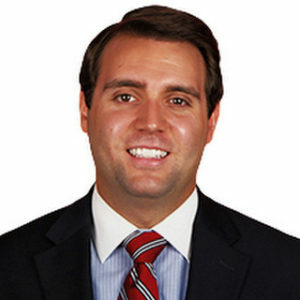 Travis regularly appears on television and radio and his expertise has been quoted in several publications including the Washington Post. His works have been published at various outlets including Daily Caller, Townhall, and American Spectator. Travis is a graduate of the George Washington University where he studied International Affairs with a focus on International Economics.